Ben took the adults class on Tuesday night and it rapidly descended into a disco dancing free for all and ground fighting tussle! Actually it was another example of the fun our adult crew is having. We are trying to take things a little bit serious but its just so much fun having roll on Tuesday night. Then on Saturday afternoons we have a beer after training and plan to move into the next phase a beer and a curry. 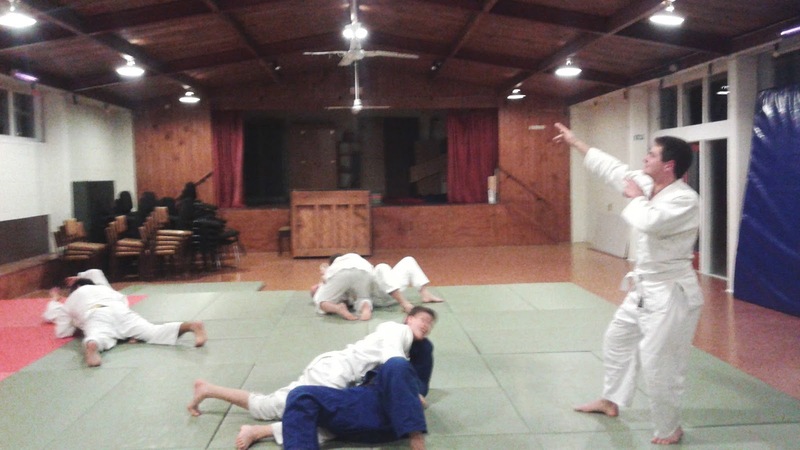 If you are a socialy minded Judo player feel free to pop in on a Tuesday night at 7 pm or Saturday at 3 pm.